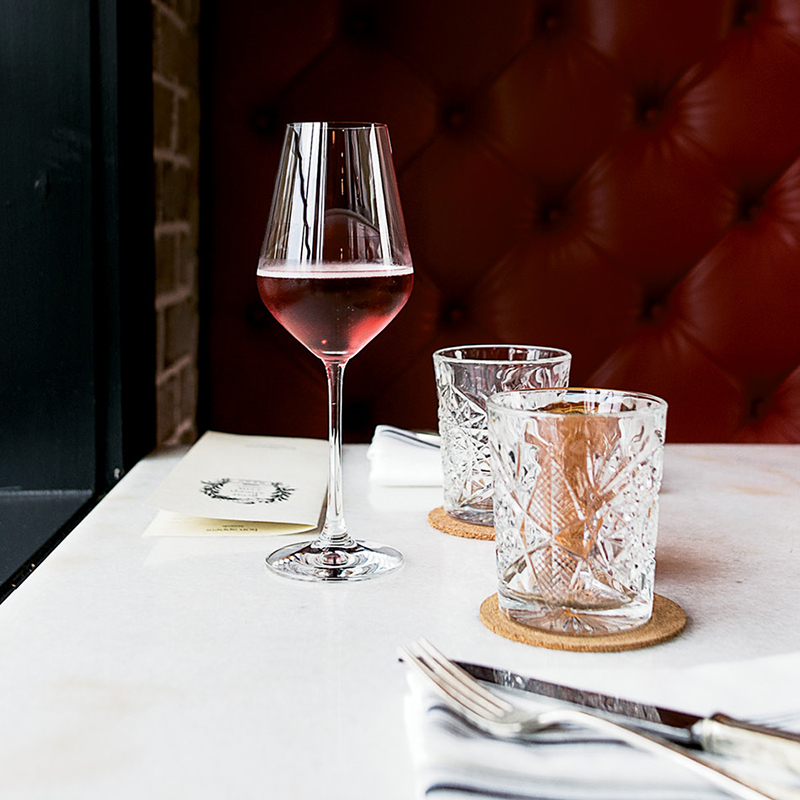 If “frosé”—frozen, blended rosé—is your fave, this is the place to order it. Housed on the upper floor of trendy King Street clothing and accessories shop SkinnyDip, Rudi’s is vintage-chic, comprised of a polished bar made from wood that was repurposed from historic Charleston homes. 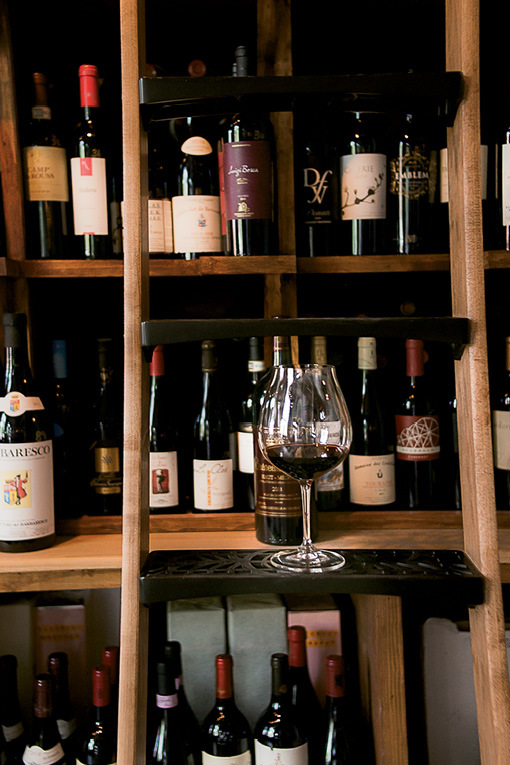 Above the counter hangs a mirror inscribed with the drink menu, which offers rosé, chardonnay, sauvignon blanc, prosecco, Champagne, and reds by the glass, ideal for alfresco sipping on the attached rooftop patio. 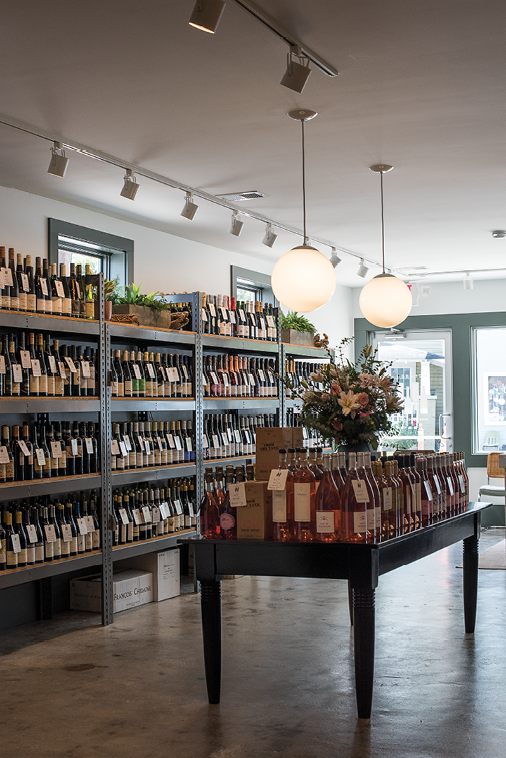 This is the second location for husband-and-wife owners Rudi and Annie Barbieri, who opened their first business, Rudi’s Old Village Wine Shop, in Mount Pleasant last year. 345 King St.